Healthcare is important to everyone, yet large variations in its quality have been well documented both between and within many countries. With demand and expenditure rising, it's more crucial than ever to know how well the healthcare system and all its components - from staff member to regional network - are performing. This requires data, which inevitably differ in form and quality. It also requires statistical methods, the output of which needs to be presented so that it can be understood by whoever needs it to make decisions. 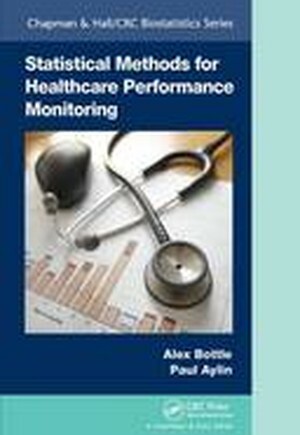 Statistical Methods for Healthcare Performance Monitoring covers measuring quality, types of data, risk adjustment, defining good and bad performance, statistical monitoring, presenting the results to different audiences and evaluating the monitoring system itself. Using examples from around the world, it brings all the issues and perspectives together in a largely non-technical way for clinicians, managers and methodologists.